First thing you need to know about Hurricane and Typhoon is that both are very destructive. As many of us have seen in movies what destruction they can do. To learn about typhoon and hurricane first thing we need to understand what Cyclone is. Cyclone is a mass of air which spirals around a low pressure center. And you can also say that Cyclone is a collection of thunderstorms that are embedded in a mass of air moving in a twisting pattern. So when comparing the Typhoon and Hurricane they both are topical Cyclones but they are different because of their locations. You can say that the main difference between typhoon and hurricane is that tropical cyclones exist in the west Pacific are known as Typhoons and the topical cyclones that exist in Atlantic/East Pacific Ocean are known as Hurricanes. Let’s get into depth to understand the comparison between them. Sufficiently Warm Sea Surface Temperatures. High Humidity in the Lower to Middle Levels of the Troposphere. Enough Coriolis Force to Develop a Low Pressure Center. Pre-existing low level focus or disturbance. 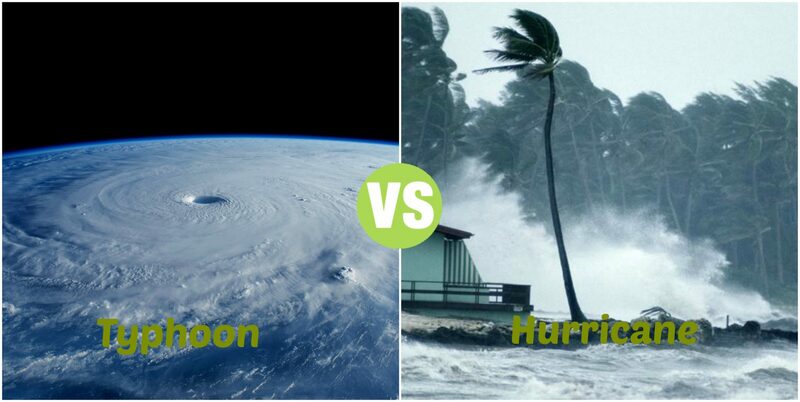 Hurricane is known as Tropical cyclone same as Typhoon but the difference between them is location. Hurricane is a large storm that moves in a twisting pattern with violent winds, usually occurring in Atlantic Ocean (North Atlantic Ocean NE Pacific Ocean. 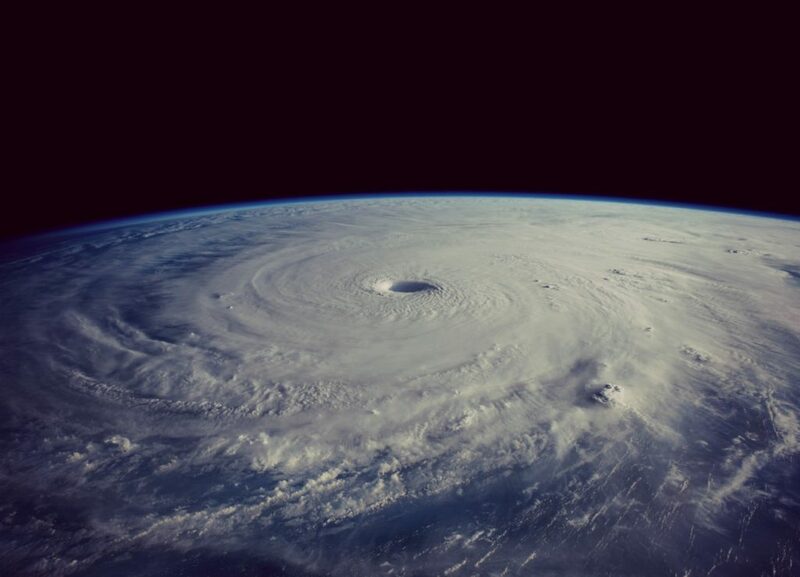 Hurricane can be in hundreds of miles or Kilometers in Diameter too. The storms that occur’s in Atlantic Ocean are known as Hurricanes. 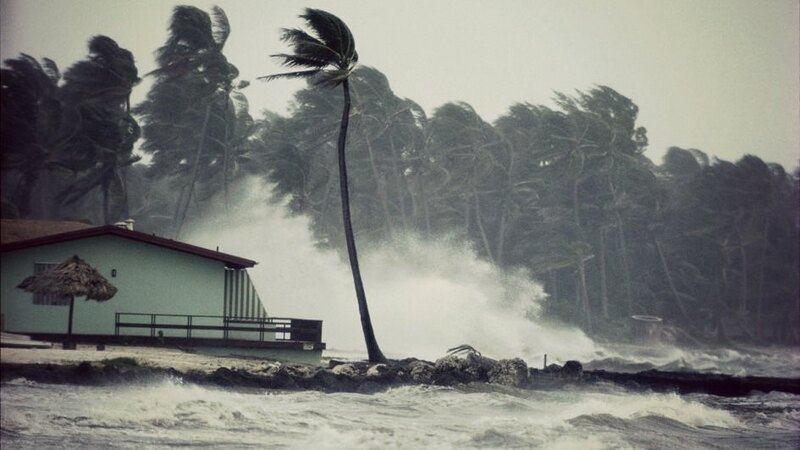 By using the Saffir-Simpson Hurricane Scale, Hurricanes are divided into different categories which depends on the strength of the Hurricanes winds. If a Hurricane is in Category 1 the wind speeds of the storm will be lower, but if it lies in Category 5 the wind speeds will be very strong. But these are just relative terms, because the destruction Hurricane can do depends on the area. Sometimes, Small Hurricane can cause more destruction than the large one if it strikes the populated area. There is Hurricane season which starts on June 1 and ends on November 30 which means, you need to be careful in these 6 months. But they can occur outside of this time period too. According to NOAA’s National Hurricane Center the average number of Hurricanes that occur’s in an year is 12 in Atlantic Ocean. The Hurricane are topical cyclone’s in the Atlantic Ocean (North Atlantic Ocean NE Pacific Ocean) and Typhoon are tropical Cyclone’s in Pacific Ocean. Both are very destructive and the destruction depends on the area where they strike. Hurricane can have sustained wind with 74 mph or maybe more than that and Typhoon can also have sustained winds with 74 mph or more. The difference between typhoon and hurricane rotation are not different from one another, they both rotates Clockwise in the Southern Hemisphere and counterclockwise in the Northern Hemisphere. Hurricanes are classified into Five Categories from Category 1 to Category 5 and are classified according to the Saffir-Simpson Hurricane Scale. On the other hands Typhoons are usually very strong because of Pacific’s Warm Water. They are also classified by using Saffir-Simpson Hurricane Scale but can also be classified by using Japan Meteorological Agency typhoon scale. The area that gets mostly effected by the Hurricanes is Caribbean Sea and area that gets mostly effected by the Typhoons is South East Asia, China Sea etc. They both occur usually in the warm areas not in the cold areas. The average time Hurricanes occur every year is 12 according to NOAA’s National Hurricane Center and average time Typhoons occur every year is 25-30. They both have the same characteristics like floods, a lot of rain, Heavy winds, storm surge and tornadoes. Hurricanes and Typhoons gets named to categorize them, each year they get a name. Some of the names given to the Hurricanes of Atlantic Ocean are Barry, Andrea and Dean. And some of the names given to the Typhoons are Langwang, Damrey and Kirogi.